Zlatan Ibrahimovic has long been known for his iconic Ibra-style kicks, but this time it earned him an anniversary goal, making it a nice round number of 500 throughout the whole of his active career in as many as 7 different countries. 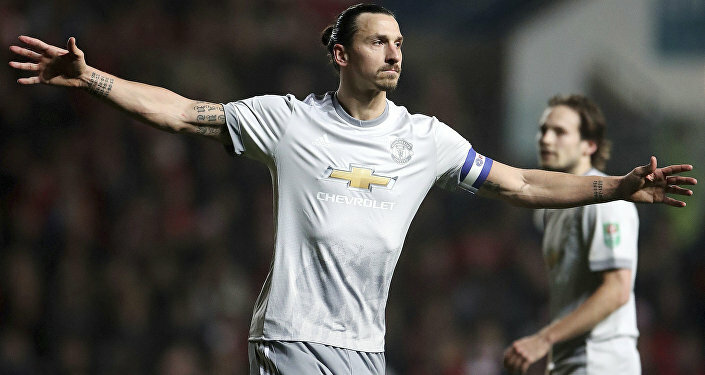 Swedish-born Los Angeles Galaxy striker Zlatan Ibrahimovic has netted the landmark 500th goal of his professional career in a match between the Major League Soccer (MLS) and “Toronto,“ which is shown in an official tournament video posted on YouTube and which was shortly shared all around social networks. At the end of the first time, with Toronto having scored three times against their rival, Ibrahimovic, while standing with his back to Toronto’s goalpost, reacted in a split second to a pass into the penalty zone and outperformed the goalkeeper with a toe kick upon spinning around. The caption to the video has it that the Swedish star reportedly performed a taekwondo kick. The match ended 5-3, with Toronto gritting out the victory with two more goals in the second half of the game. "Obviously it's not good to lose… but I'm happy for Toronto because they'll be remembered as my 500th victim," Ibrahimovic told TSN after the game. Zlatan Ibrahimovic hits his 500th career goal milestone in the most incredible fashion. — BetBiga (@BetBiga) 16 сентября 2018 г. — Red Devil Bible (@RedDevilBible) 16 сентября 2018 г. — Aris 24 (@Aris0049) 16 сентября 2018 г. — Football Goals (@FootbaIIGoaIs) 16 сентября 2018 г. "He thinks he’s a philosopher of football. I have more goals than he has [played] games, so he should follow my rules." — Footy Accumulators (@FootyAccums) 16 сентября 2018 г. 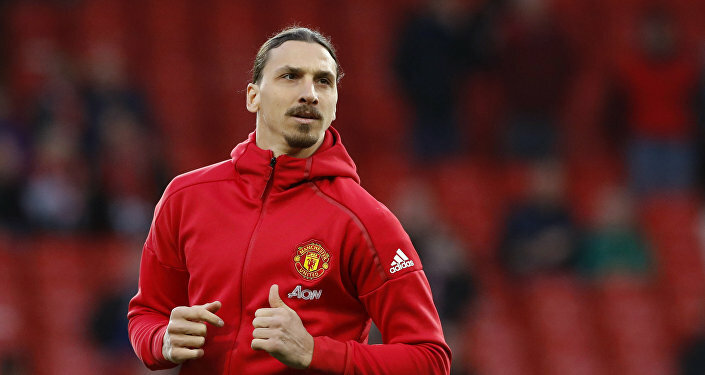 — United Xtra (@utdxtra) 16 сентября 2018 г.
Ibrahimovic has more than once been praised for his exotic striking, which many believe to be borrowed from Korean taekwondo techniques, but the forward has stated he has never done Asian martial arts. The 36-year-old left Manchester United to join Galaxy at the kick-off of the 2018 season and now has 17 goals in 22 appearances for LA. Over his remarkable club career, he has also scored for Paris Saint-Germain (156 goals), Inter Milan (66), AC Milan (56), Ajax (48), Manchester United (29), Juventus (26), Barcelona (22) and Malmo (18), along with an additional 62 netted goals for the Swedish national squad.